Paperback, 8 x 6 in. / 184 pgs. 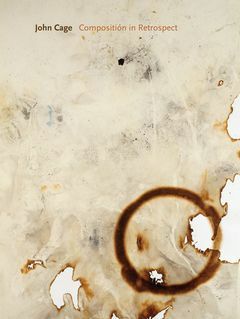 Written in his characteristic “mesostics” (lines of prose poetry linked by a central vertical acrostic), Composition in Retrospect is a statement of methodology in which composer John Cage examines the central issues of his work: indeterminacy, imitation, variable structure and contingency. 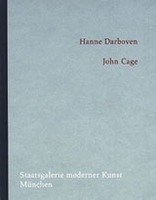 Finished only shortly before his death in 1992, Composition in Retrospect completes the documentation of Cage’s thought that began with his classic book Silence (1961), but it is an introduction and invitation to his work as much as a summary or conclusion. 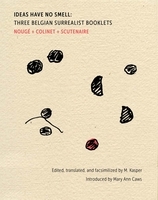 Also included in this volume (at Cage’s request) is “Themes and Variations,” a piece written in 1982 about friends and heroes such as Jasper Johns, Buckminster Fuller, Marcel Duchamp and Erik Satie. Together these pieces form a book that is both a testament to the artists Cage admired and a clear statement of his own ars poetica. Contributions by Joachim Kaak, Corinna Thierolf. 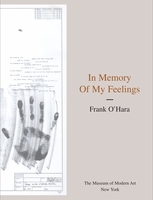 By Frank O'Hara. 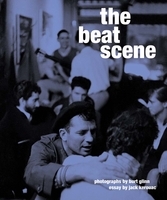 Edited by Bill Berkson. Essay by Kynaston McShine. 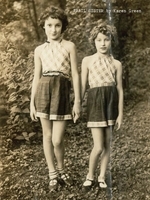 FORMAT: Pbk, 8 x 6 in. / 184 pgs.